Picture Collage Maker is a powerful and easy-to-use program for creating photo collages and digital scrapbooks from your digital photos to share with friends and family. 150+ gorgeous templates for many occasions help you create photo collages, scrapbooks, posters, invitations, calendars, and greeting cards, etc. 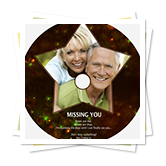 Edit and personalize photo collage with tons of professional effects: clipart, frames , mask and more. Print directly, save as image file, set as wallpaper, and share via email. 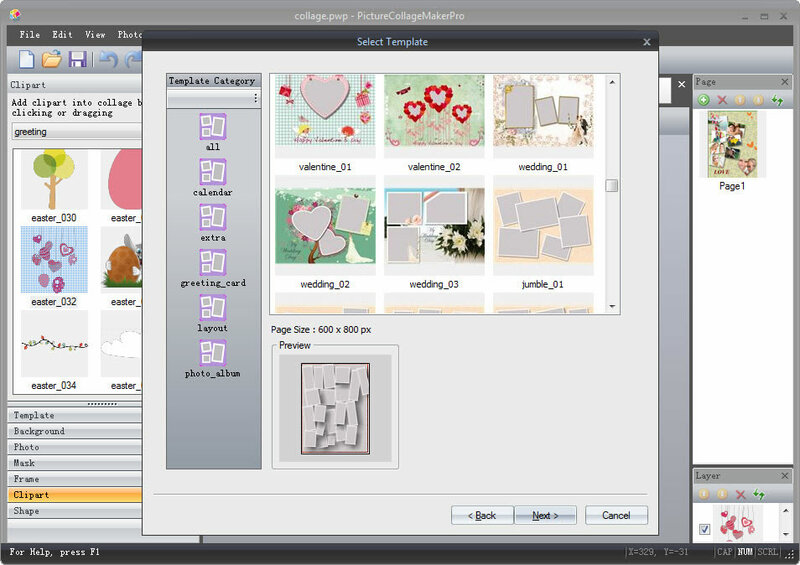 Picture Collage Maker offers users several options for using their photographs in creative ways. 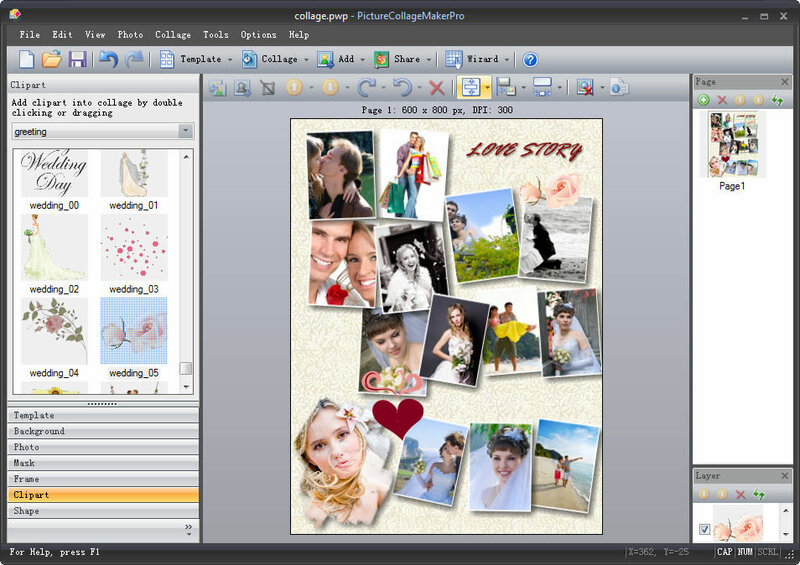 Key Features - Making a Photo Collage Has Never Been So Simple! 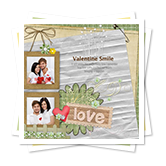 With 150+ various templates provided to make scrapbook, digital collages, greeting cards, posters, photo album for any occasion, like Birthday, Easter, Christmas, Thanksgiving, Wedding, etc. Simply drag and drop your photos onto collage. 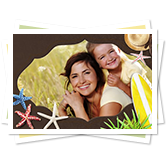 It comes with a large collection of beautiful picture frames and masks that you can add to any of your photos. 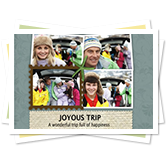 You can further personalize your creation by adding clip-art, text, calendar, background. 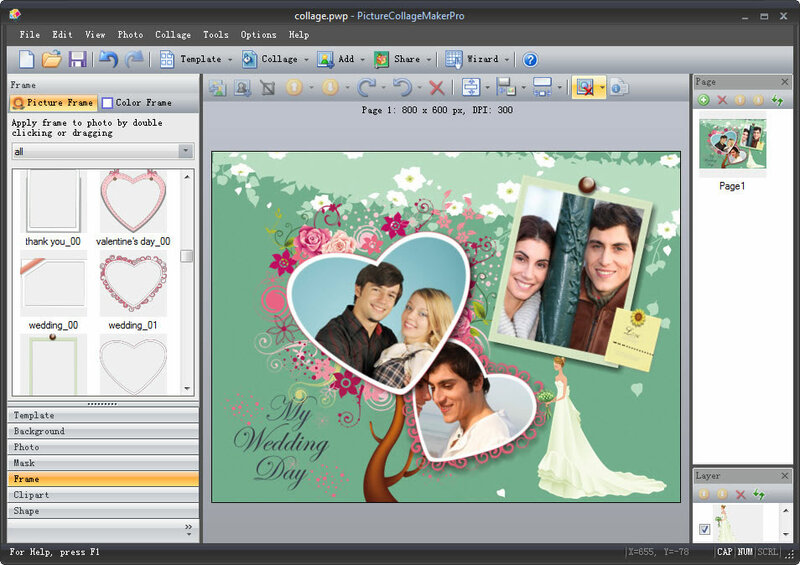 It allows you to resize, rotate and position all the elements to make collage crafting intuitive and fun. You can save your collage as an image file, set as your desktop wallpaper, share through Email, or print it out instantly to share with your friends and family. This is a very nice and useful photo collage creator. Really a great collage software ! Very, very fast and simple.